in an apartment or bungalow which provides comfort and privacy on your holiday. 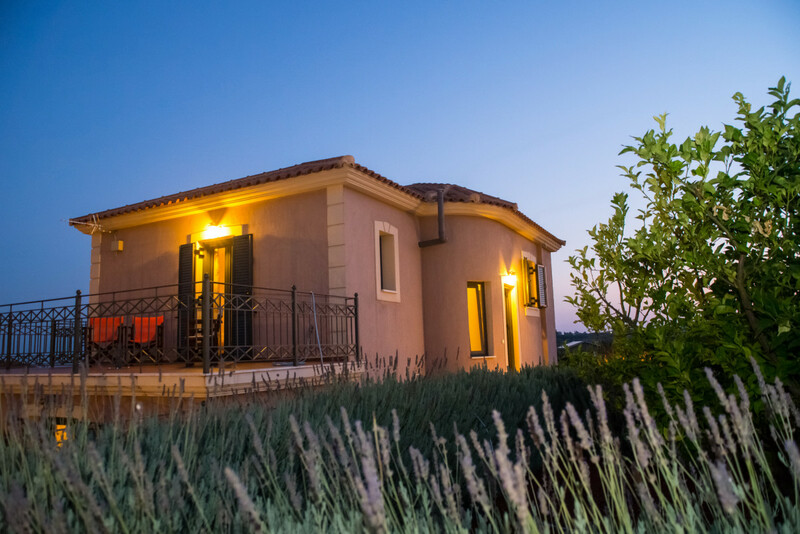 Enjoy the unlimited views of the Ionian Sea and the sunshine surrounded by the aroma of the local flowers and herbs. 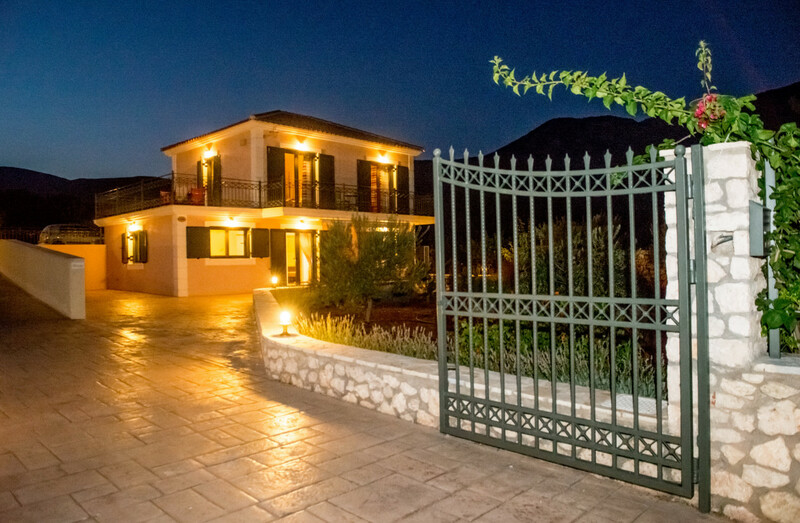 Korallis Villas is a brand new, family owned holiday complex, set within 4 acres of olive trees, which offer a relaxing environment. 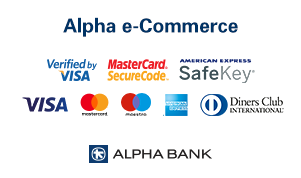 Book your summer holiday now and benefit from our preferential prices! 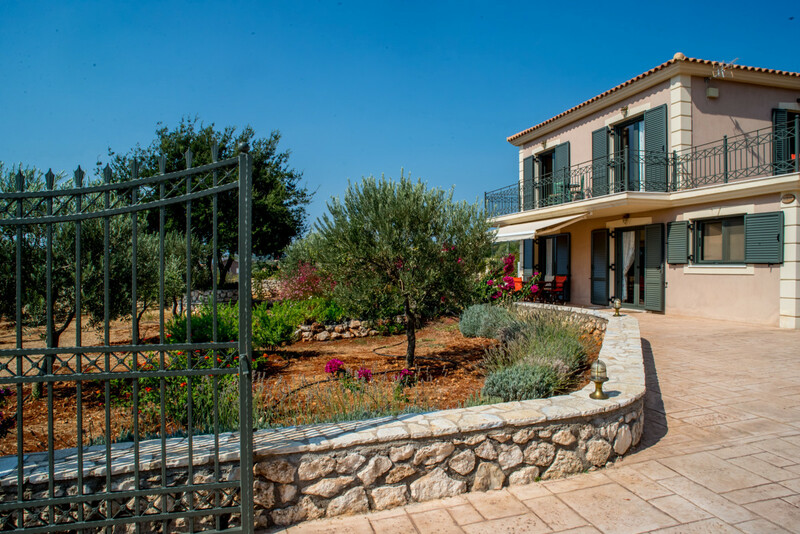 Korallis Villas is a brand new, family owned holiday complex that consists of 4 separate, environmentally – friendly, fully equipped and independent villas in Kefalonia. 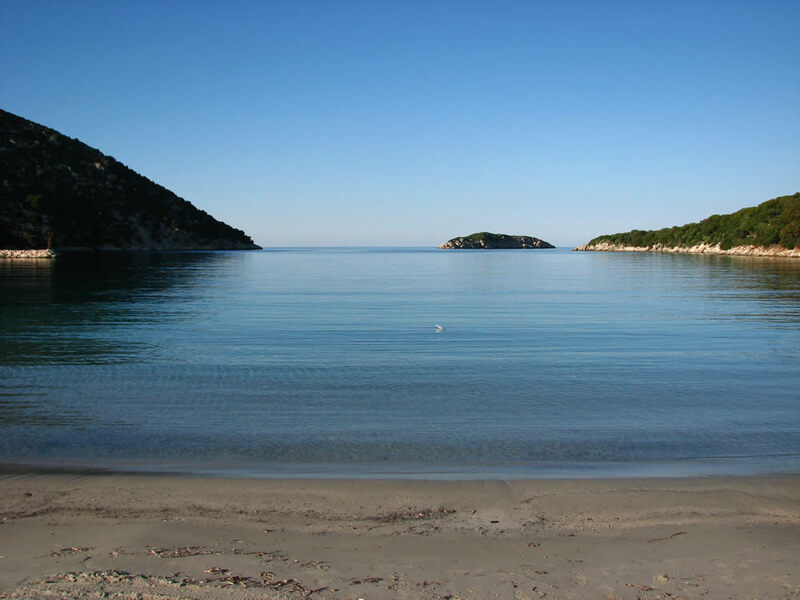 It is located at the southern part of the island and set in 4 acres of an olive grove up on the hill at the end of the picturesque and quiet village of Karavados , just a 5 minutes walk away from the beautiful beach of st Thomas, combining magnificent sea views to the island of Zakynthos and mountain views at Mount Aenos. Korallis Villas is an ideal accommodation for families and groups of friends, as you can either relax within the spacious gardens enjoying the magnificent sea view, or swim at the nearby sandy beaches of Trapezaki, St. Thomas, Lourdas, Avithos, Spartia, Ai-helis, Ammes and many others!